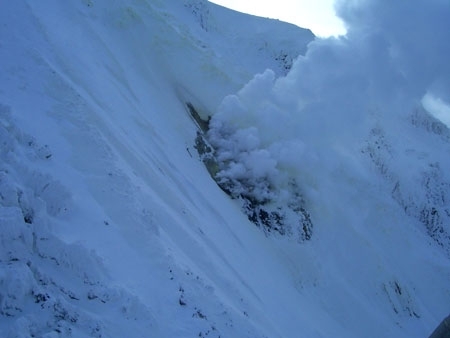 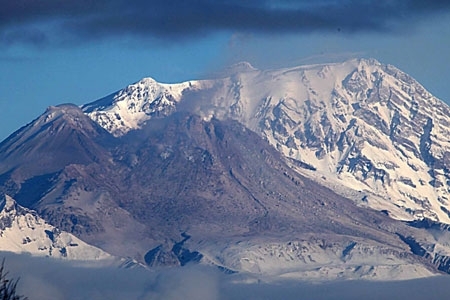 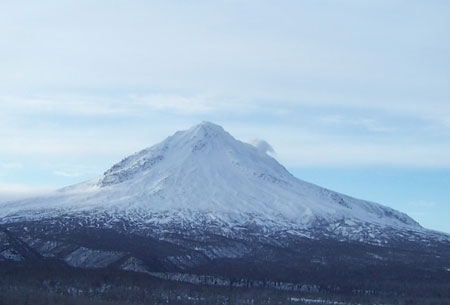 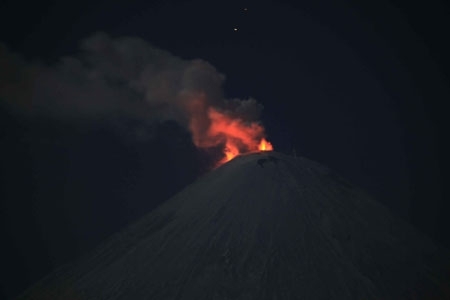 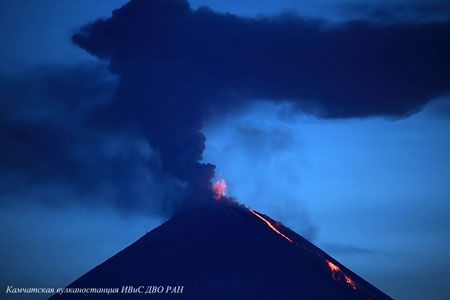 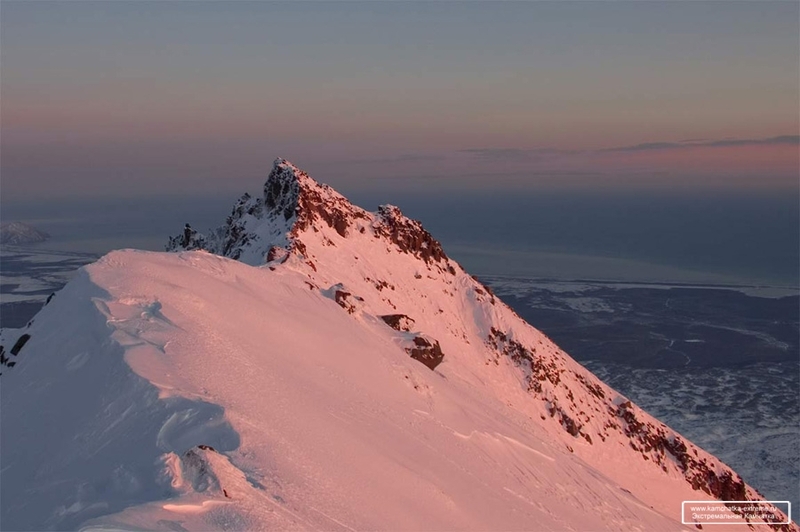 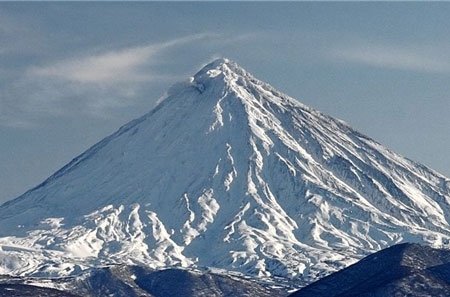 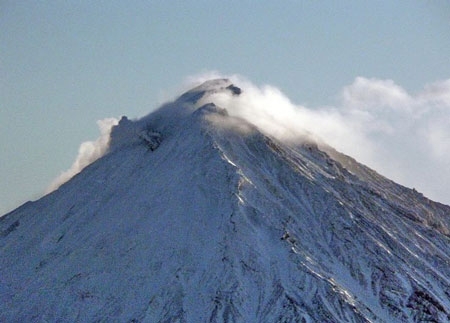 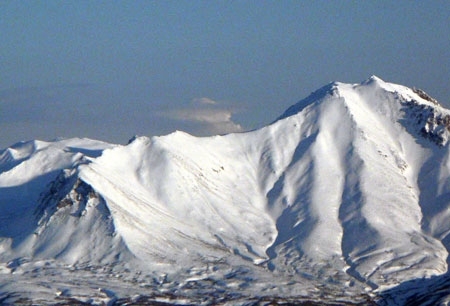 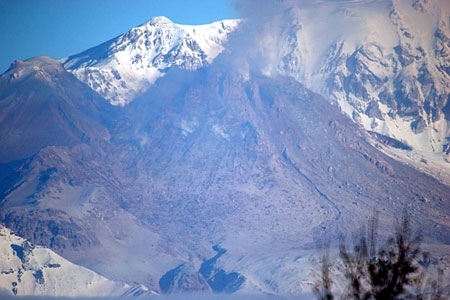 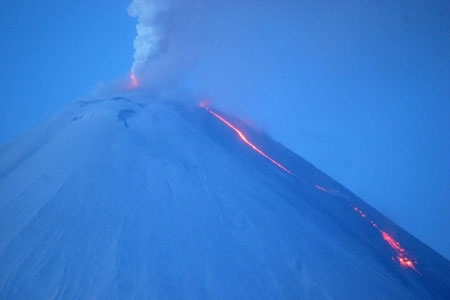 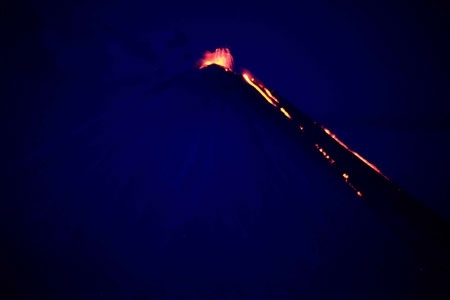 State of Avachinsky volcano on February 01, 2010. 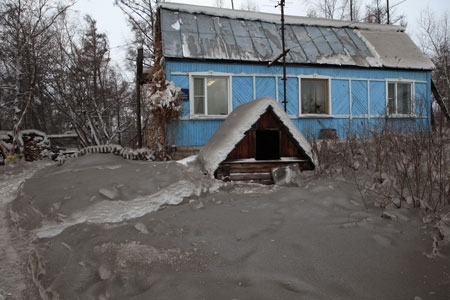 Ash deposits of Bezymianny volcano at Kozyrevsk village by the eruption on December 16-17, 2009. 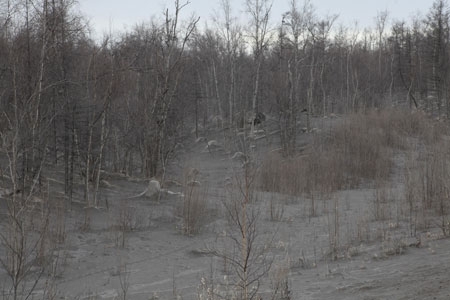 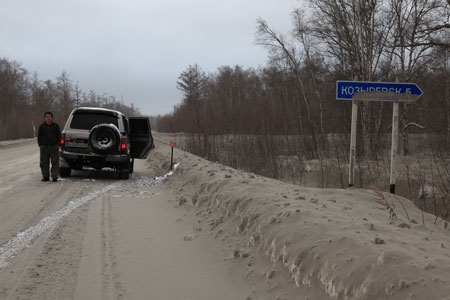 Ash deposits of Bezymianny volcano near Kozyrevsk village by eruption on December 16-17, 2009. 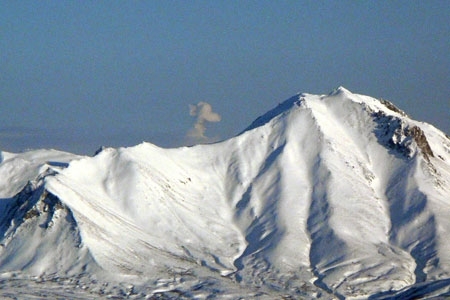 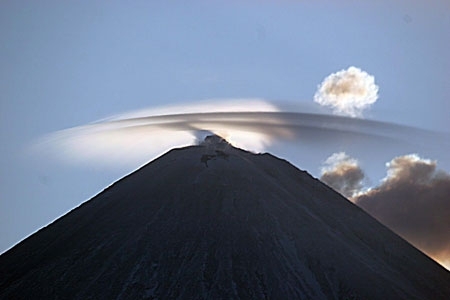 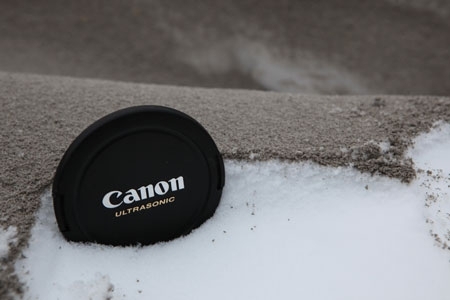 Ash deposits of Bezymianny volcano eruption on December 16-17, 2009. 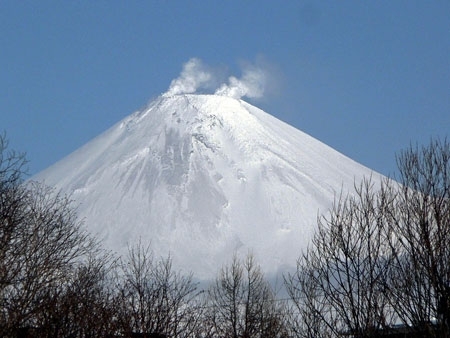 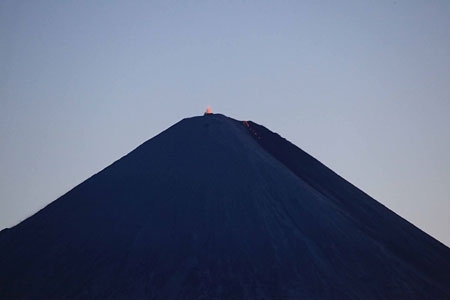 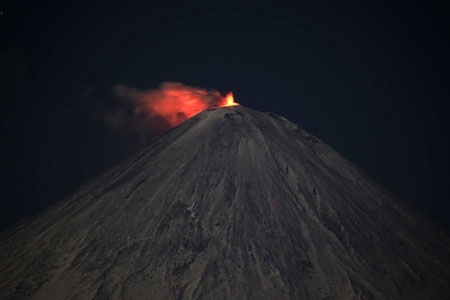 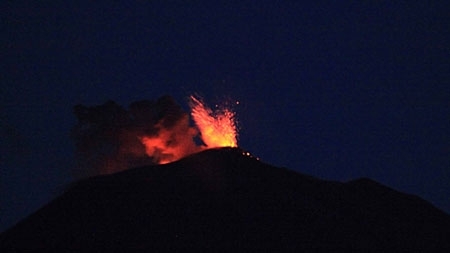 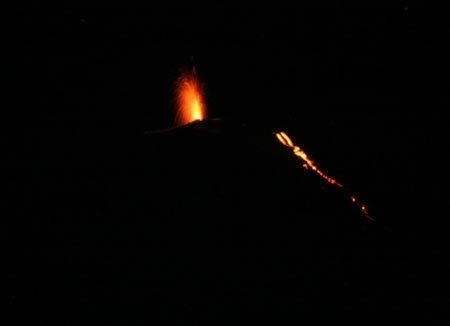 Fumarole "Revuschaya" at Kizimen volcano on December 07, 2010.